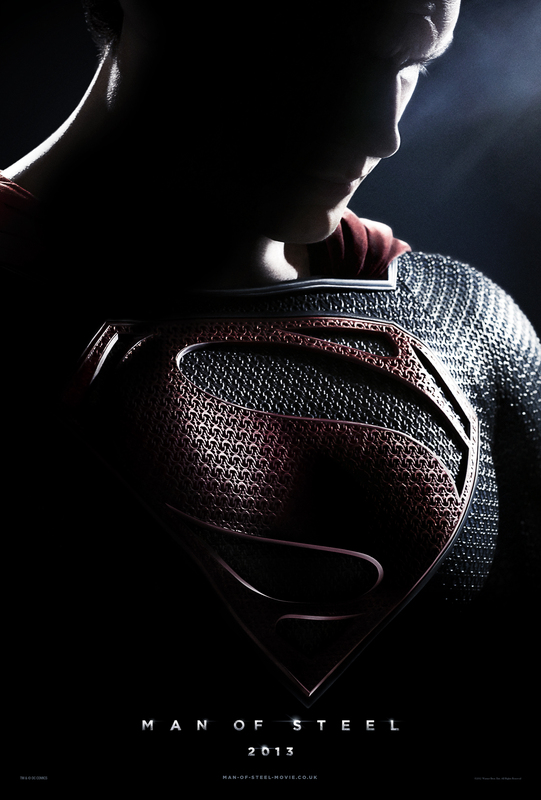 Man Of Steel Trailer is ZOMG! Already my most anticipated movie of the year, this trailer has just left me speechless. Showing us much more of the action, visuals and leading man Cavill (literally). Since the release is just around the corner, it’s fun to see that the movie is more than just a depressing look at ole Supes. We get to see more of Michael Shannon’s Zod, Amy Adam’s Lois Lane and Russel Crow’s Jor-EL. Zach Snyder has always had a great eye for visuals but this trailer has really blown me away! You probably dont need a synopsis but hey ho! The film also stars four-time Oscar® nominee Amy Adams (“The Master”) as Daily Planet journalist Lois Lane, and Oscar® nominee Laurence Fishburne (“What’s Love Got to Do with It”) as her editor-in-chief, Perry White. Starring as Clark Kent’s adoptive parents, Martha and Jonathan Kent, are Oscar® nominee Diane Lane (“Unfaithful”) and Academy Award® winner Kevin Costner (“Dances with Wolves”). Squaring off against the superhero are two other surviving Kryptonians, the villainous General Zod, played by Oscar® nominee Michael Shannon (“Revolutionary Road”), and Faora, Zod’s evil partner, played by Antje Traue (upcoming “The Seventh Son”). Also from Superman’s native Krypton are Lara Lor-Van, Superman’s mother, played by Ayelet Zurer (“Angels and Demons”), and Superman’s father, Jor-El, portrayed by Academy Award® winner Russell Crowe (“Gladiator”). 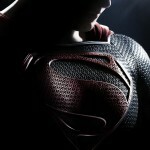 MAN OF STEEL will fly into cinemas on June 14, 2013.